Our Sunday Roast’s have recently been voted as one of the finest in Greater Manchester by Manchester Confidential. 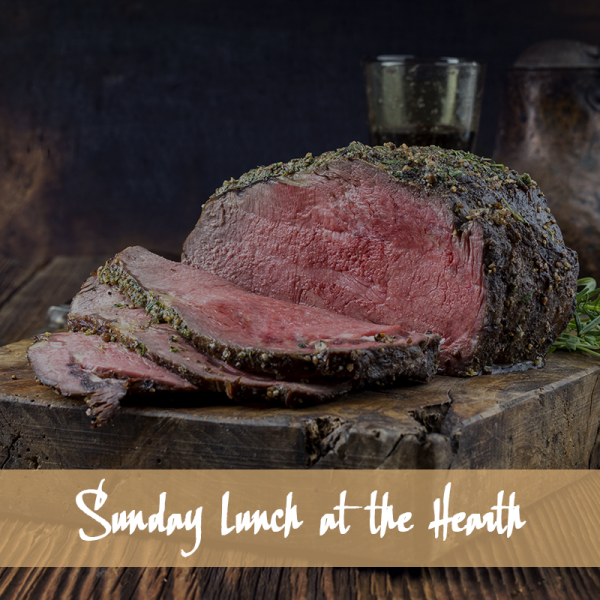 Enjoy Aged Buccleuch Estate Rib of Beef, local Helmshore Lamb or our fabulously fresh Fish and finish off with a great selection of Home Made Desserts. Enjoy a Three Course Sunday Lunch in the Restaurant by our Log Burning Fire, or on the Terrace in Summer.